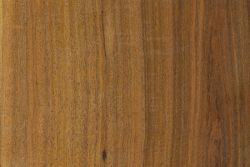 Comments: So named (both the Latin auriculiformis and the English “earpod”) for the ear-shaped pods that grow on the tree. 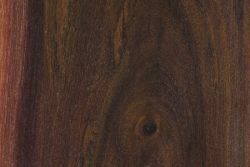 The tree itself is of medium size and is commonly grown for fuelwood and/or pulpwood. 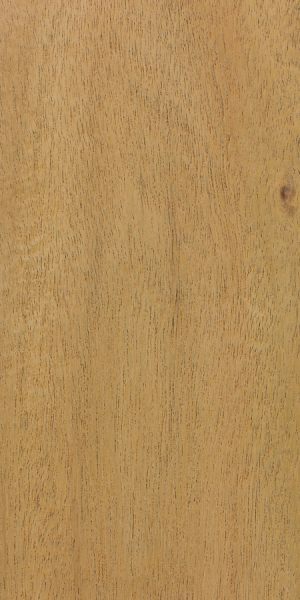 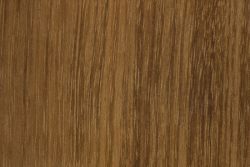 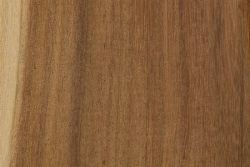 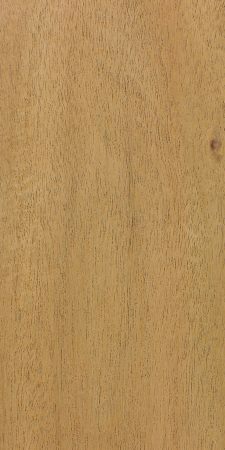 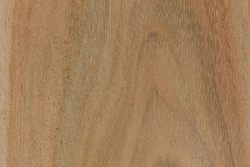 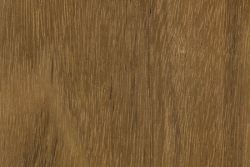 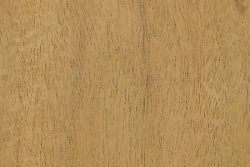 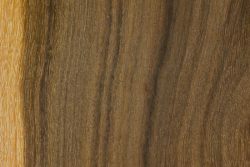 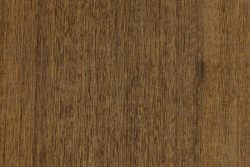 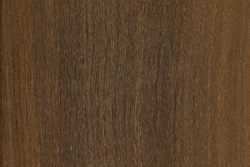 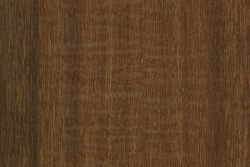 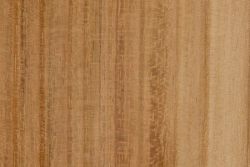 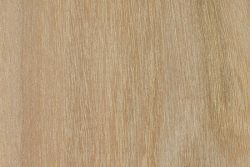 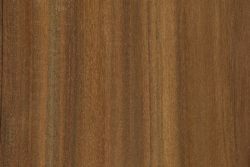 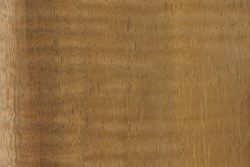 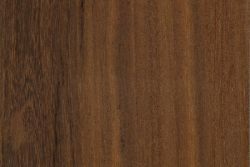 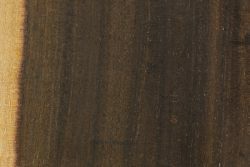 The wood is of moderate weight and strength, but is sometimes used for specialty craft purposes. 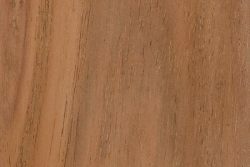 Images: Drag the slider up/down to toggle between raw and finished wood. 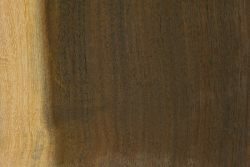 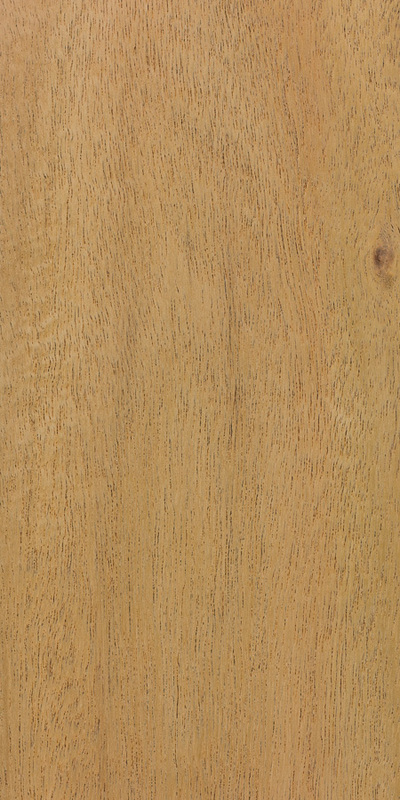 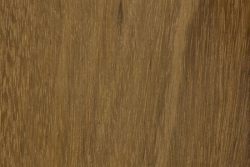 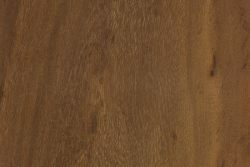 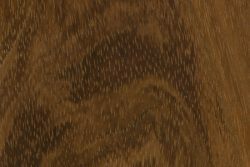 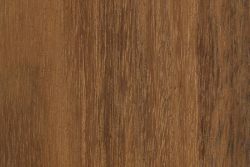 Watch video of wood finish being applied. 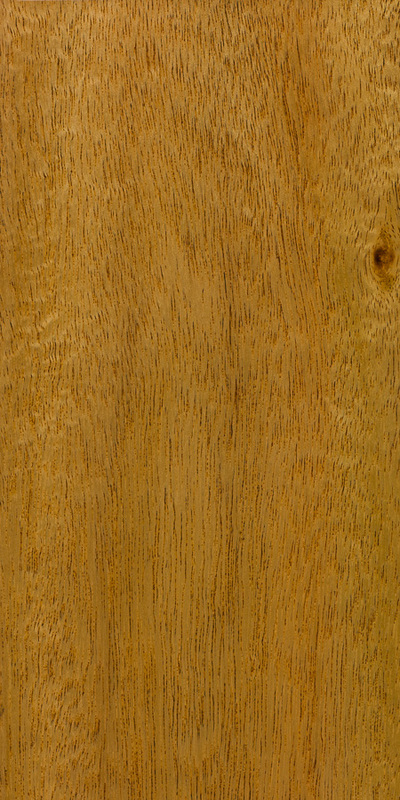 WOOD! 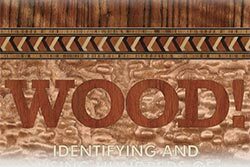 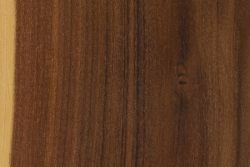 Identifying and Using Hundreds of Woods Worldwide All that makes The Wood Database unique, distilled into one potent book. 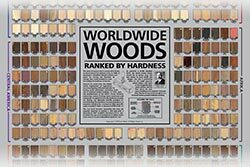 Worldwide Woods, Ranked by Hardness Over 500 woods arranged into eight geographic regions and ranked by Janka hardness—all on one 24″ x 36″ poster.